Don’t forget about the office! Cleaning fever may be taking over your home as the warmer months approach, but having a clean office is just important. A lot of dust, dirt, allergens and irritants have probably settled into the office carpet over the winter. Pro-tech Carpet and Upholstery Professionals can insure that office carpet cleaning is done right. For busy offices with many people coming and going, a simple sweep or vacuum is not enough to get all of the dirt and debris thoroughly cleaned. 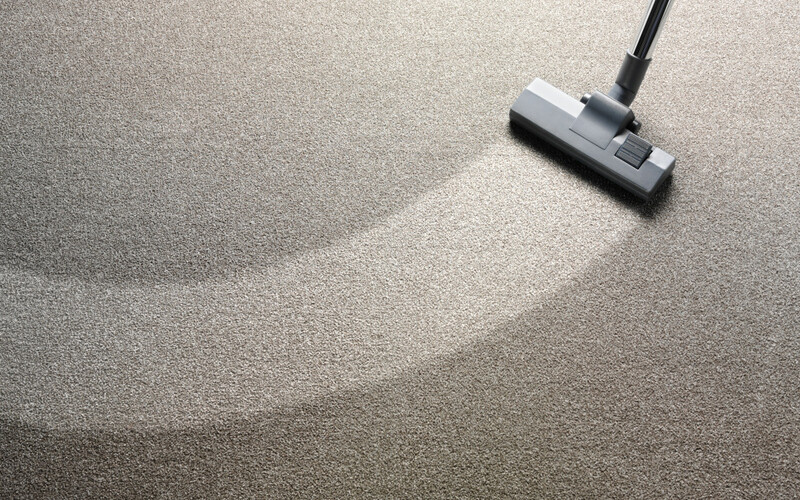 A deep, professional clean is the only way to ensure that the office carpet is really clean. Pro-tech’s commercial carpet cleaning contracts are cost-effective and offer offices volume discount pricing to ensure the workplace is clean and welcoming for both customers and employees. But how often should an office carpet be cleaned? A great solution to figuring out how and when an office carpet needs to be cleaned is to regularly schedule office cleaning and maintenance. That way you won’t have to constantly remember to book cleanings and you’ll also have the satisfaction of knowing your office is in professional hands! It’s important to hire a cleaning company to take care of big jobs like office carpet cleaning so employees can focus on the work they are hired to do. Pro-tech has teams in Vancouver, Maple Ridge, Langley, Surrey, Coquitlam, Burnaby, Richmond, North Vancouver, and West Vancouver. Pro-tech’s teams use modern equipment and a proven “steam clean” process that is both environmentally friendly and efficient. Pro-tech’s heavy duty truck mounted vacuum motors and over 300 feet of hose can go places most carpet cleaning companies can’t reach. Pro-tech Carpet and Upholstery Professionals also uses on board water tanks which ensure your office plumbing system stays untouched and clean. The only way to make sure your office carpet cleaning is done right, is to call Pro-tech Carpet and Upholstery Professionals.